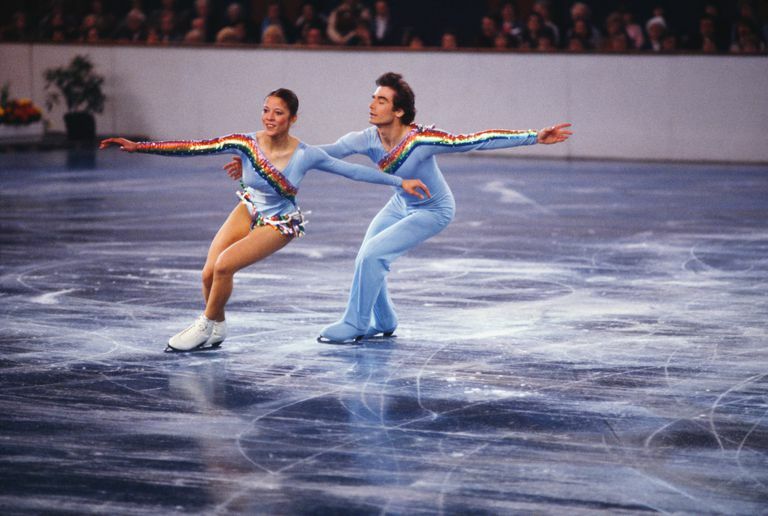 Tai Babilonia and Randy Gardner have skated together since childhood. They continue to be figure skating stars. Tai began skating when she was eight and Randy began skating when he was ten. They were teamed together as a pair shortly after they learned to skate by coach Mabel Fairbanks. As they advanced, they made the switch to coach John Nicks. They won National Junior Pairs in 1973. In 1976 they won the U.S. Senior Pairs event. They went on to win five consecutive national titles. In 1979, they won Worlds. During their Olympic warm-up, Randy fell. It was then announced that he could not compete because of an injury. Tai and Randy had to withdraw from the competition. Tai was unaware of how serious Randy's injury was. Both Tai and Randy won the hearts of many during that Olympics. From 1980 until 1983 Tai and Randy starred in Ice Capades. In 1987, Tai and Randy were honored by the United States Olympic Committee. 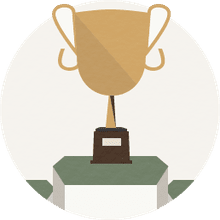 They became the first athletes to receive the Olympic Spirit Award. In 1987, Tai and Randy produced the first ever video that taught beginning ice skating fundamentals. Tai and Randy have been stars in "Caesar's Christmas" at the Caesar's Palace in Las Vegas, Festival on Ice, Knott's Berry Farm's Ice Show, Las Vegas on Ice, Ice Capades in Toyland, "Skating With Celebrities," Nutcracker on Ice, Gershwin on Ice, Champions on Ice, and many other ice shows. Randy Gardner is a figure skating coach and choreographer. He directed Champions on Ice from 1997 to 1999. He has choreographed skating sequences in the Beverly Hills, 90210 episode, "Fire and Ice" and also did some of the choreography in "On Thin Ice: The Tai Babilonia Story." "On Thin Ice: The Tai Babilonia Story" is a made-for-TV movie. It tells Tai's story. It shows how she was paired up with Randy as a child. It shows Randy suffering a groin injury and shows the drama when he is unable to compete just before they were about to perform in the 1980 Olympics. It shows that Tai and Randy had a successful professional career, but also shows that Tai was unhappy. She drinks heavily and attempts suicide. She recovers and the film ends happily. In the book Forever Two As One, the reader will read all of Tai and Randy's story. Insights of friends are included and there are over a hundred photos in this book. In 2009, Tai Babilonia, took a special trip to Colorado Springs, Colorado to mentor 2008 U.S. pair skating champions, Keauna McLaughlin and Rockne Brubaker.